Gentlemen, and Ladies, start your engines. ﻿Its that time of year again. The TR International, which this year is being held at Harrogate, looks likely to be another cracking event. RevingtonTR will be there with the usual suspects in attendance. We will be setting up our display on Friday and we hope to see and re-aquaint ourselves with many old and new freinds from all over the world. 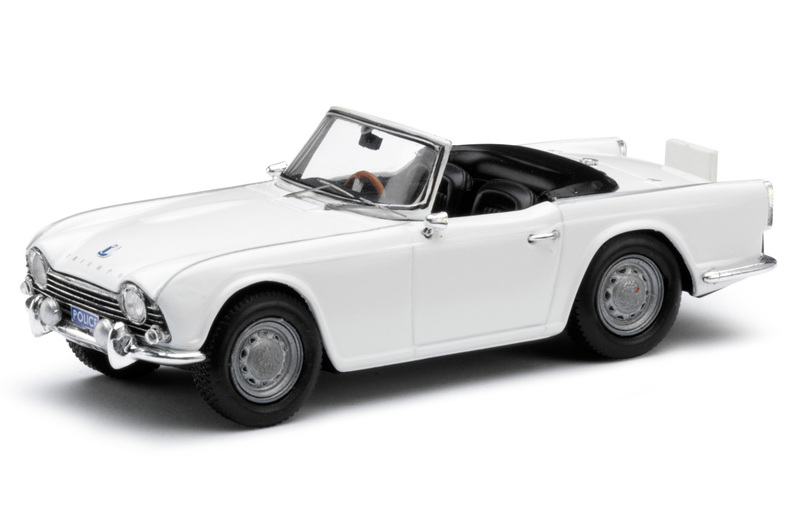 On display at the show will be Neils TR4 Police Car project plus the works rally car, 6VC. Together with our displays and a few parts that we are taking along, we are all looking forward to an exciting weekend. 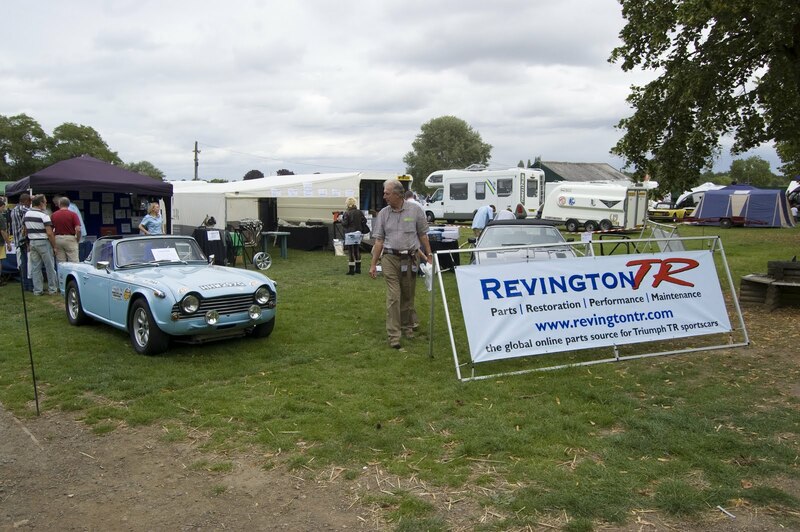 If you would like to collect parts at the show please get your order into us by visiting http://www.revingtontr.com/ and letting us know that you want to "collect at the International" in the special instructions box and we will bring the parts with us. We'll be there, I hope you can make it too.